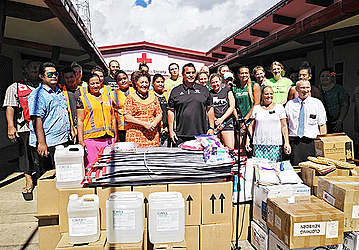 Members of the Atoa family and the girls’ volleyball team from Utah Valley University yesterday donated some items to the Samoa Red Cross Society. These items are to help victims of Tropical Cyclone Gita; this included blankets, newborn kits, cleaning chemicals and other equipment. 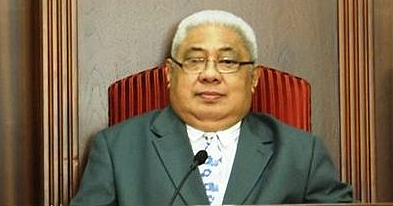 Group leader, Samuelu Atoa said this is not the first time they visited Samoa. “Ever since the tsunami in 2009 we started to come to Samoa and help out in any way we can,” he said. “And every year I always bring a team of volleyball players here and so this year I have brought a girls’ volleyball team from the university to not only learn about the Samoan culture, but to help out in any way we can. “There are two containers that we were able to put together and fill up, so one arrived last week and the other one arrived in May. “All the things in those containers were from our friends as well as Samoan people in Utah who were willing to help out our loved ones here in Samoa. Mr. Atoa said Samoa Red Cross is not the only organization they donated to. “Last week we started at the S.V.S.G., we gave some things to Mapuifagalele, then we went to the children’s ward and we also donated to some schools,” he said. “Just this morning (yesterday) we visited Vaitele Primary School, Le Amosa and Samoa Primary and gave them some school equipment to help out with the students. “I had help from some of my friends here in Samoa who provides us the names of the schools so that we can visit. “There are different organizations and we will be able to help them out. “We want to present a few things that we hope will be helpful to the care of those here in Samoa, so there are kits for newborn, some cleaning chemicals as well as blankets. “We have been coming every year in the past nine years and every time we come we always help out anywhere we can. “There are still things left in the containers that most likely we will be able to assist and help out with, but we only had a little room in the truck. 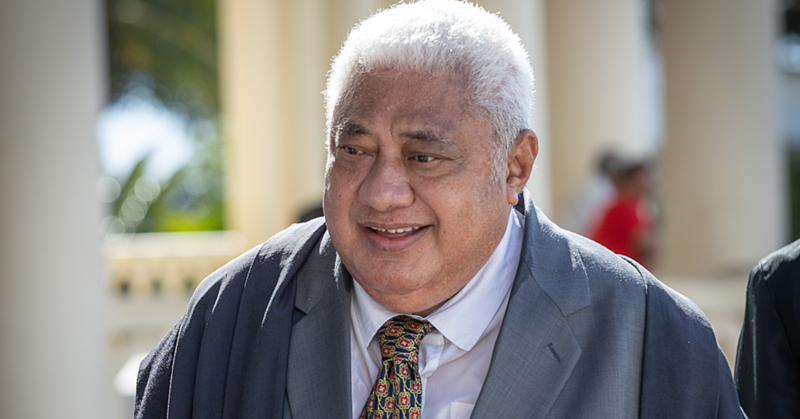 General Secretary of the Samoa Red Cross Society, Namulauulu Tautala Mauala, acknowledged the support of the Atoa family as well as the university. 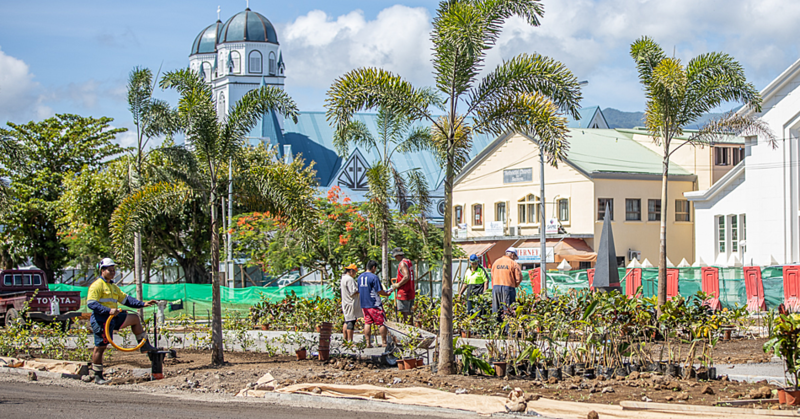 “We want to return the gesture that you have shown to the Samoa Red Cross. We appreciate all the help and we are very happy to have seen the Atoa family who has been our working partner for so long, so we want to thank you.